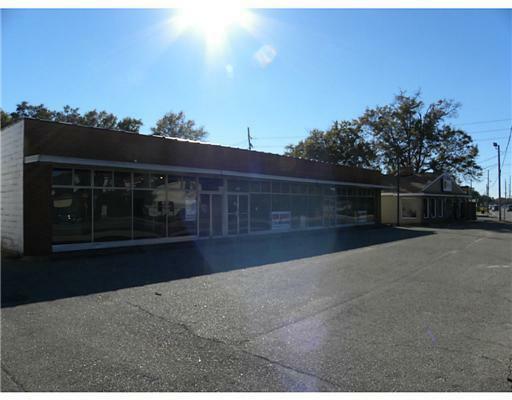 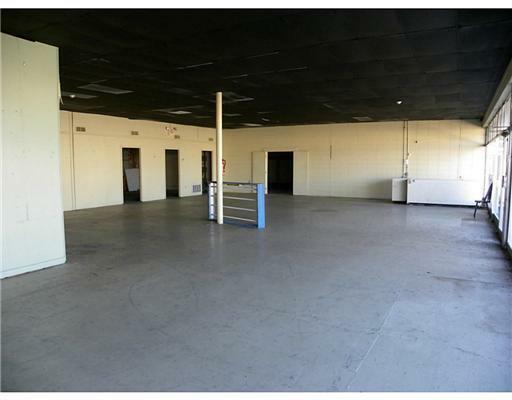 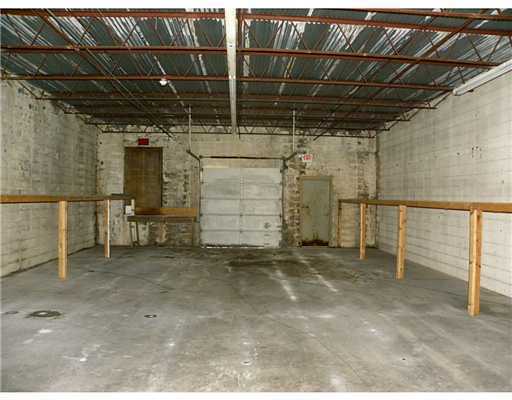 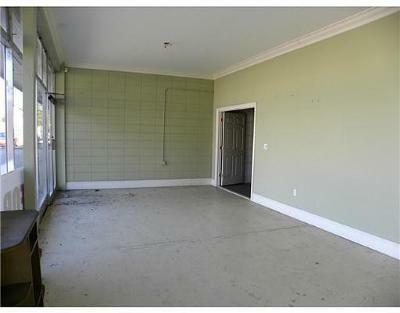 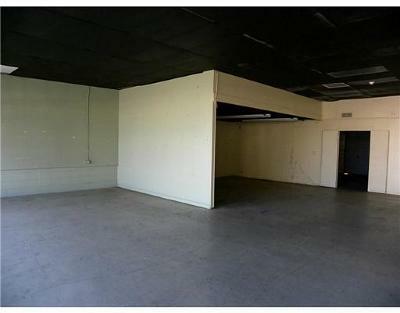 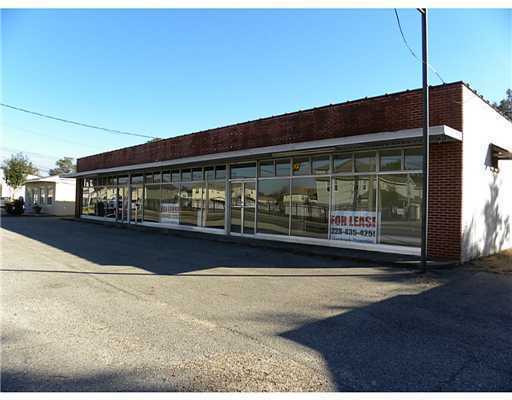 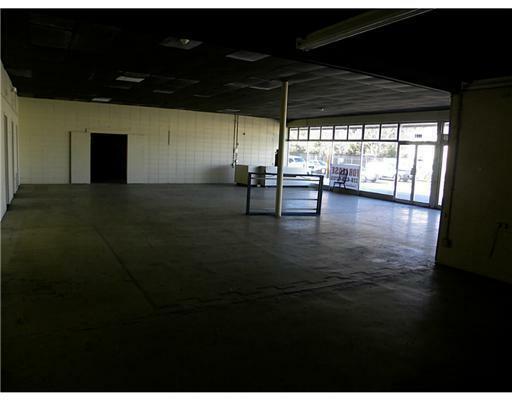 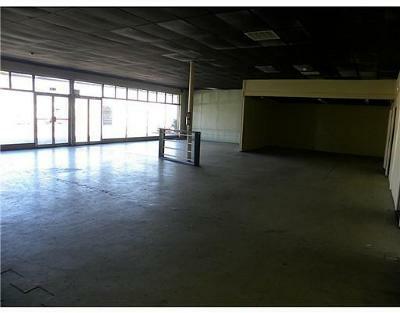 $5,000 a month for this a great high traffic location for retail or office. There is about 2,000 sq. 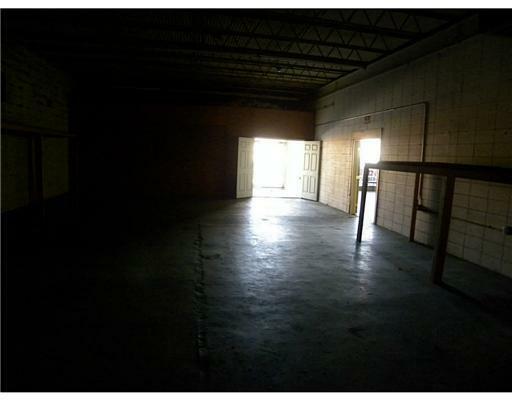 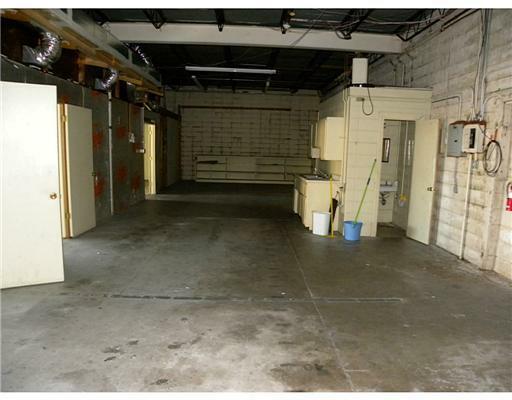 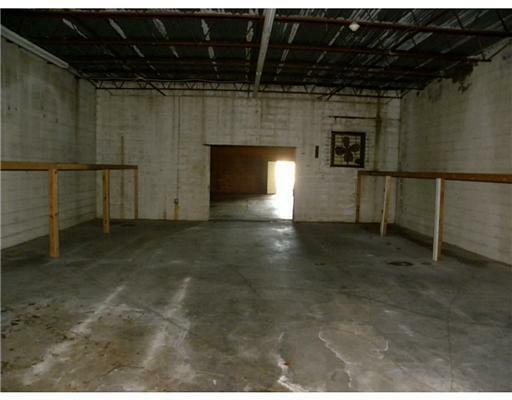 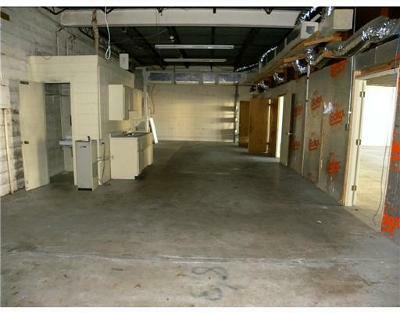 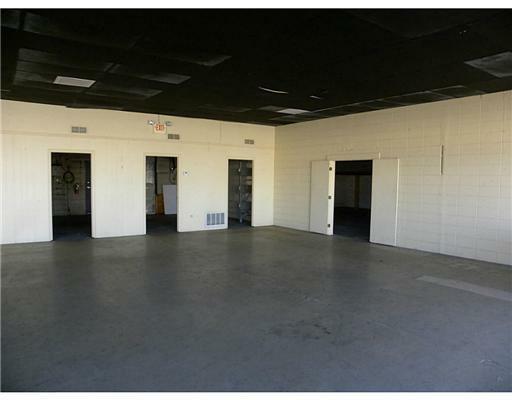 ft. that is heated & cooled with the remaining area serving as warehouse space. 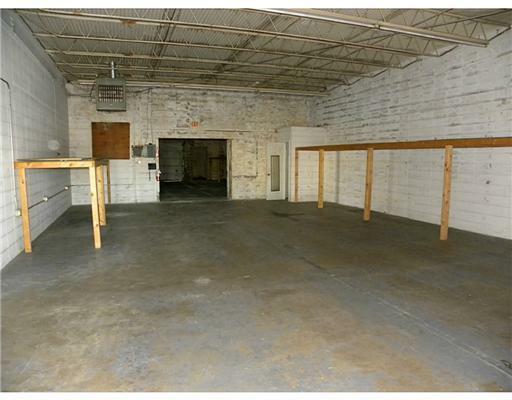 There are two roll up doors and an elevated loading dock. 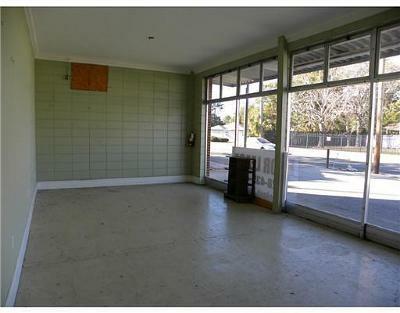 Directions to Property: Pass Road, 2 doors Easy of Classy Chassis.